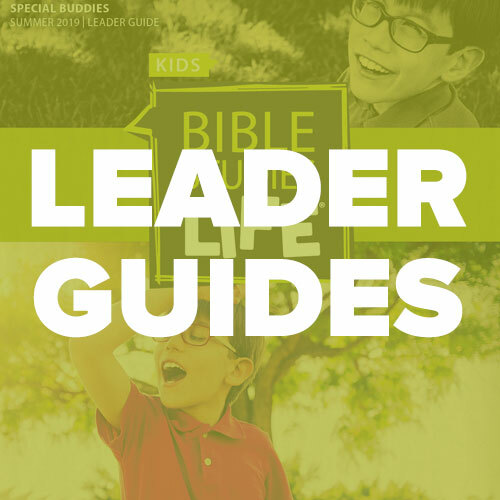 Step-by-step discipleship for babies through preteens. 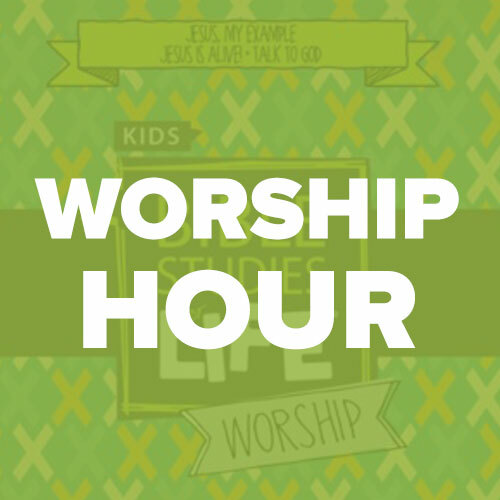 Disciple kids from the ground up. 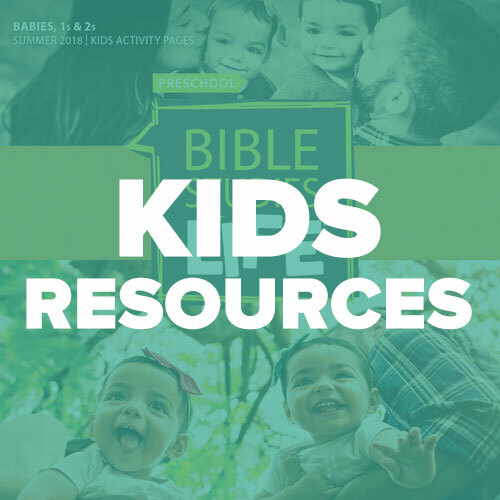 From babies to preteens, disciple your kids step-by-step as they grow in God’s Word. See how by downloading a copy of our study plan. Start them young. 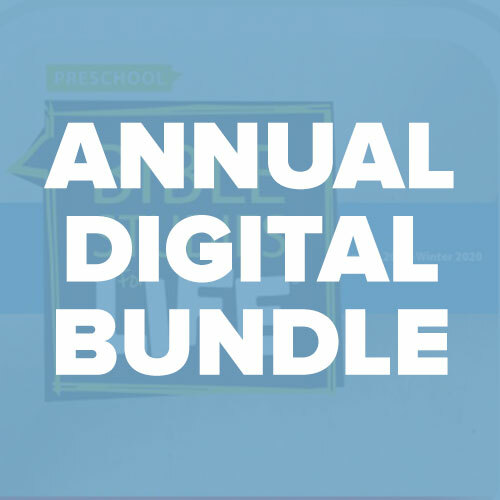 Find age-appropriate studies for babies, toddlers, and preschoolers by clicking below. Kids rule. 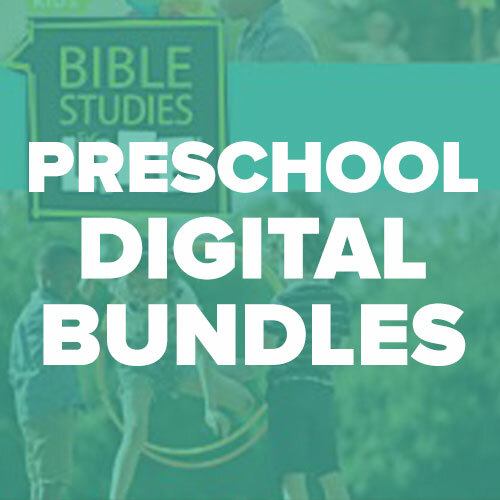 Click below for age-appropriate Bible studies for kindergarteners through preteens. 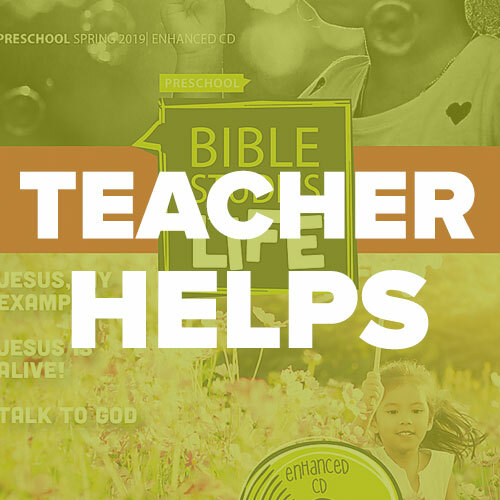 The Bible is for every kid, and so is Bible Studies for Life. View our Special Buddies studies below. 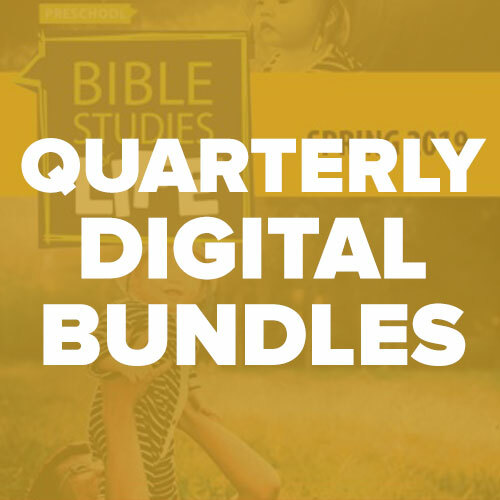 Find the resources that fit your kids ministry with broadly- or closely-graded study materials. 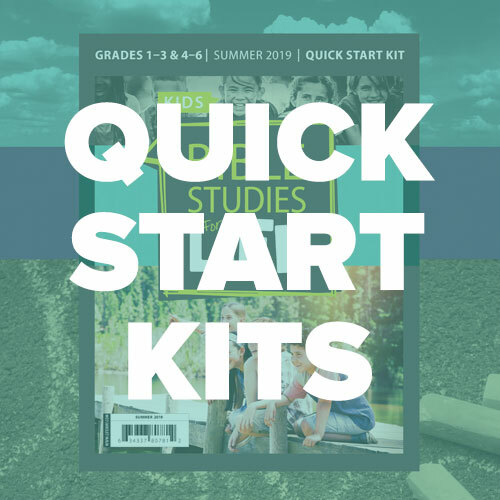 Click the arrows to browse a sample session of Bible Studies for Life: Kids. 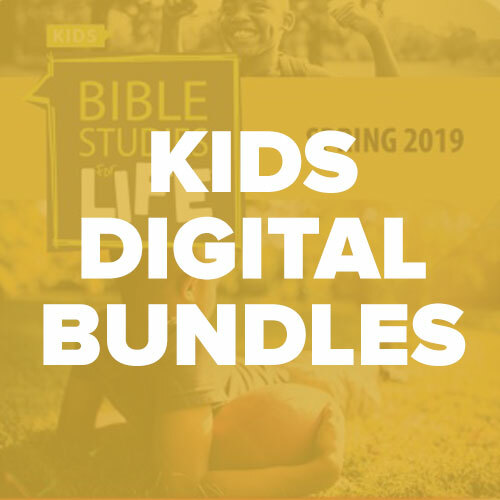 Equip your kids ministry leaders for success with free video training from Bible Studies for Life. Just ask William. 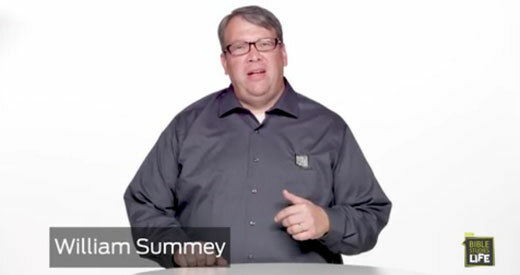 He’d love to talk kids Bible study with you.